Target Canada is closing 32 more stores to the public on April 2 including the one in West Edmonton Mall. That will leave just 55 locations — fewer than half its total stores — still open to the Canadian public. The U.S.-based company is expected to shut down all its Canadian operations by mid-May, putting about 17,600 employees out of work. Yesterday, the retailer told CBC it was shutting down 30 stores by April 1, and last week, it closed its first 16 locations. 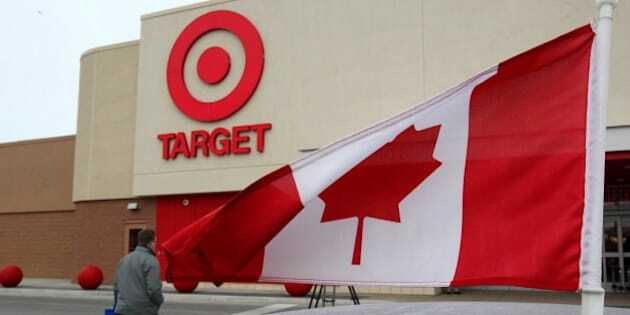 Come April 2, 78 Target Canada stores out of 133 will never again serve customers. Currently, the company is advertising liquidation sales with discounts of between 40 and 60 per cent. Its online ad states, “Time is running out!" ​Store closure date decisions are based on "the liquidation process," Target spokeswoman Molly Snyder told CBC News in an email. She added that Target tells affected employees about 10 days in advance when their stores will be closing. - Quebec City (Place Fleur de Lys). - London, Ont. (Masonville Place). - Hamilton, Ont. (South Hamilton Square). - Hamilton, Ont. (Queenston Place). - Ottawa. (RioCan St. Laurent). - Saskatoon (Centre At Circle & Eighth). - Edmonton (Mill Woods Town Centre). - Edmonton (West Edmonton Mall). - Victoria (Hillside Shopping Centre).